For your convenience, a drop box is available just outside of Dutton Hall. 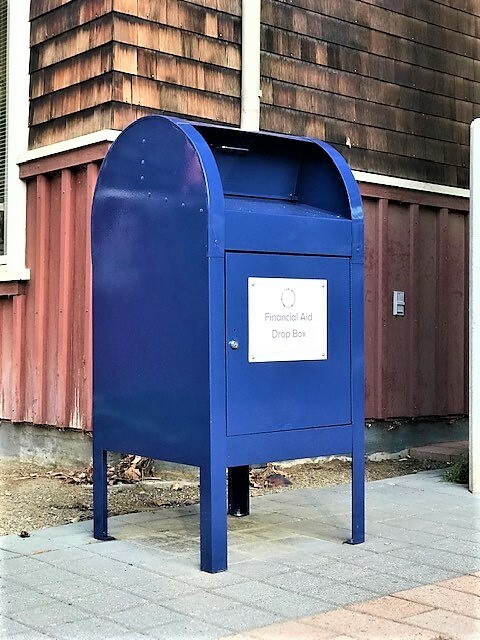 Located near the fountain and to the left of the building entrance, this drop box is accessible 24 hours a day, and contents are picked up each weekday. Contact our administrative office if you would like to reach someone from our management staff. Your questions and comments are important to us. If you have questions about Financial Aid data security and need to report a privacy concern regarding a FERPA or HIPPA issue, please email FAS-Privacy@ucdavis.edu. For information regarding Third-Party Authorization, please visit our Privacy page.